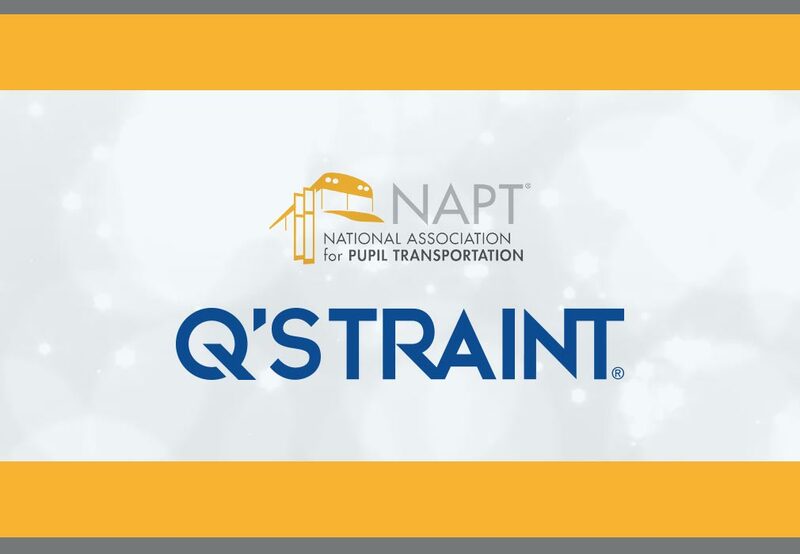 Q’STRAINT/Sure-Lok is proud to announce its continuing support of the annual National Association of Pupil Transportation (NAPT) Special Needs Transportation Award. This award was established to give special recognition to an outstanding individual specifically involved in the direct delivery of service in the area of special needs transportation. 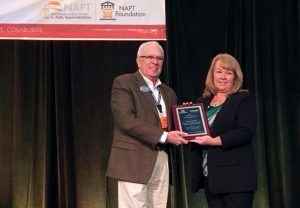 NAPT’s Annual Awards Program is designed to honor a student transportation professional for helping make school transportation the safest, most effective way for the 26 million children who utilize pupil transportation to get to and home from school each day. Transportation directors, supervisors, drivers, aides and other auxiliary personnel with a minimum of three years of experience in the area of special needs transportation are eligible for nomination. The candidate must have been a member of NAPT for a minimum of three (3) years. The application deadline is July 30, 2019 and the winner will be announced on or around October 1, 2019. Applications can be submitted online. The winner will receive full delegate registration to the NAPT Conference & Trade Show as well as their hotel accommodations to attend the conference, an allowance for meals not covered by the conference and travel reimbursement so that they can attend this year’s conference. They will also receive a $500 grant for additional education. 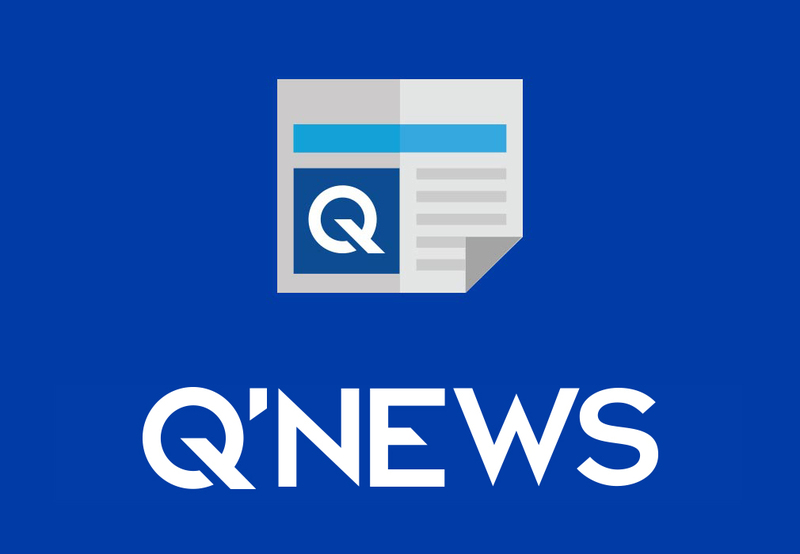 This year, Q’STRAINT/Sure-Lok is happy to announce they will also provide free enrollment for the winner’s entire district in its online training course, Securement 101: Basic Wheelchair Training, a product of its Training AQADEMY. What is Securement 101 Online Training Course? Securement 101 is an on-demand, interactive course offered in Q’STRAINT/Sure-Lok’s Training AQADEMY. It is designed to provide a comprehensive training on wheelchair securement best practices. 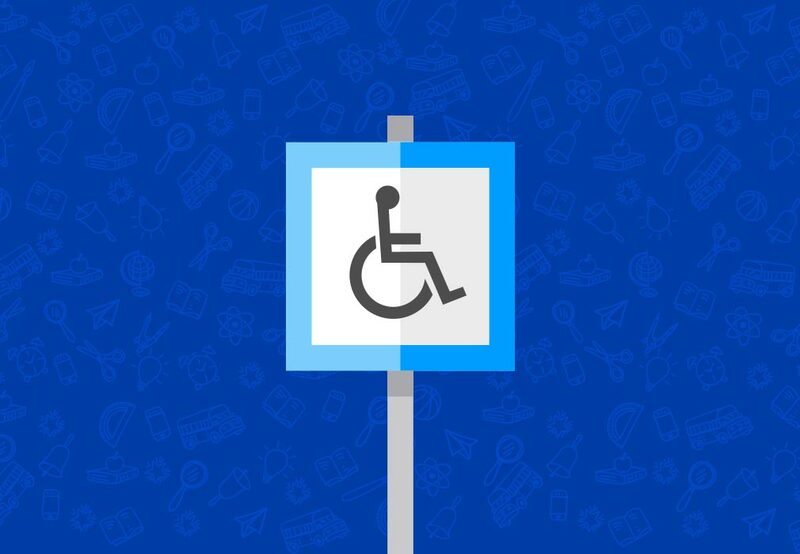 Through a series of four lessons, transportation providers will learn how to operate a variety of 4-point securement systems currently available and understand how to properly secure passengers with special needs and their wheelchairs. Students who pass the course receive a certification of completion that is valid for two years. Pupil Transportation officials from across the nation are embracing Q’STRAINT/Sure-Lok Training AQADEMY’s Securement 101: Basic Wheelchair Securement course. In one such example, Josy Campbell, transportation operations manager at Harrison School District in Colorado Springs, Colorado finds the online course particularly helpful for her team. The winner of the 2019 NAPT Special Needs Transportation Award will be recognized at the 2019 NAPT National Conference and Trade Show November 2-5, 2019 in Columbus, Ohio.